No, you can't take a spoon to a computer screen. 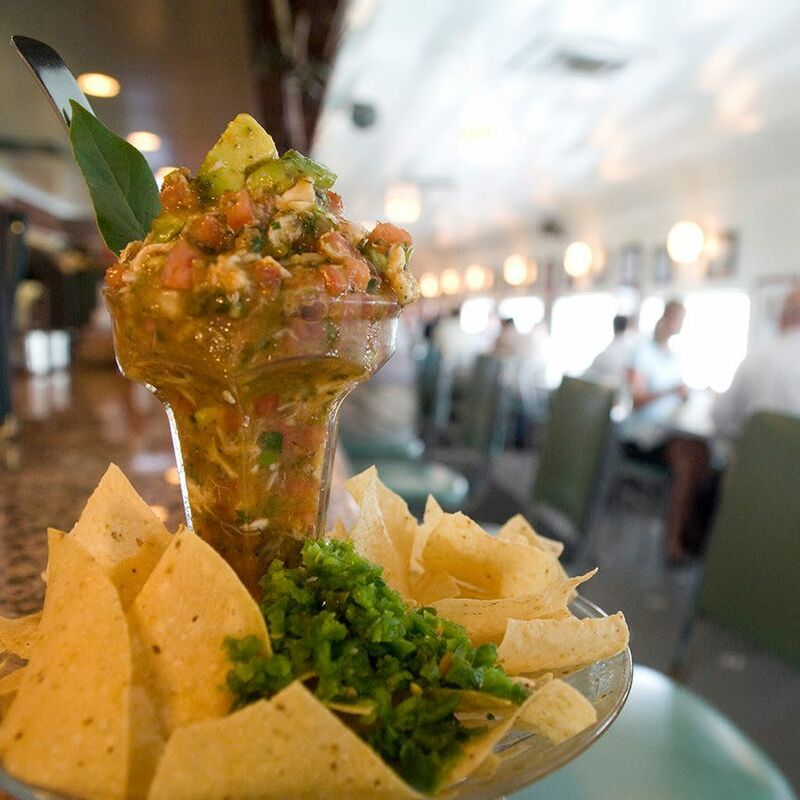 Goode Company Seafood: Get a cup or bowl of shrimp, crab, or seafood (shrimp, crab, oyster) gumbo. $8 cup, $15 bowl. 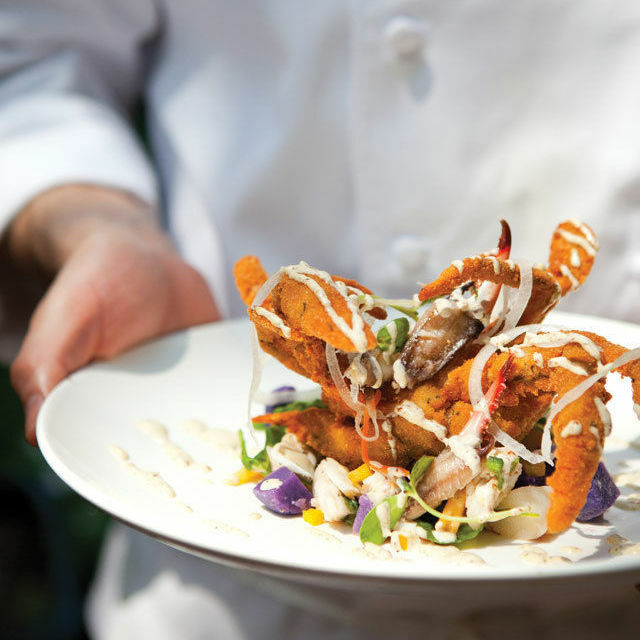 Eunice: You'd better believe Louisiana chef Drake Leonards put gumbo on his menu. Drew's Smoked Chicken & Sausage Gumbo ($10/$13) has authentic long-grain popcorn rice and okra, naturally. 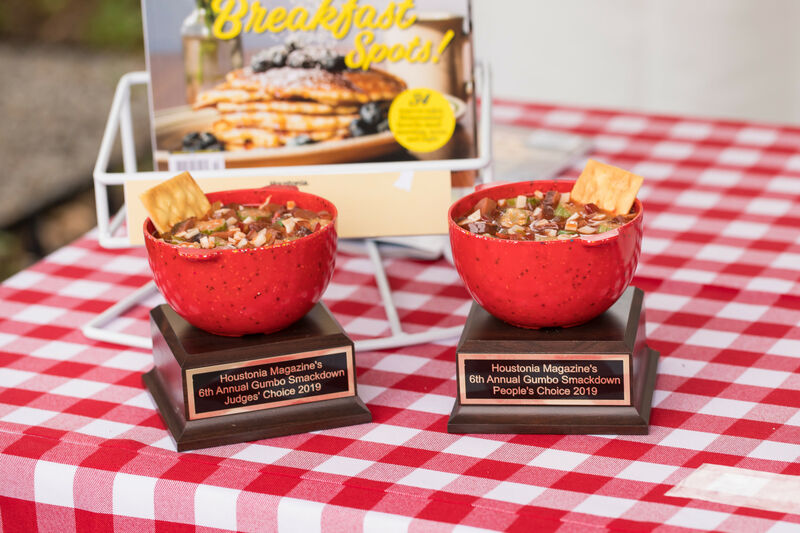 BB's Tex-Orleans: Maw Maw's Gumbo ($4.95 or $5.95/$11.95 or $12.95) comes with either shrimp or chicken and sausage. 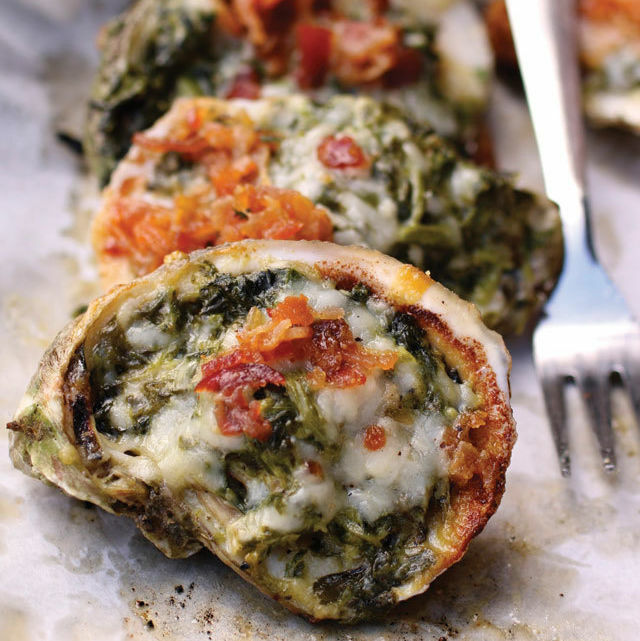 Add crab meat for a few extra bucks. 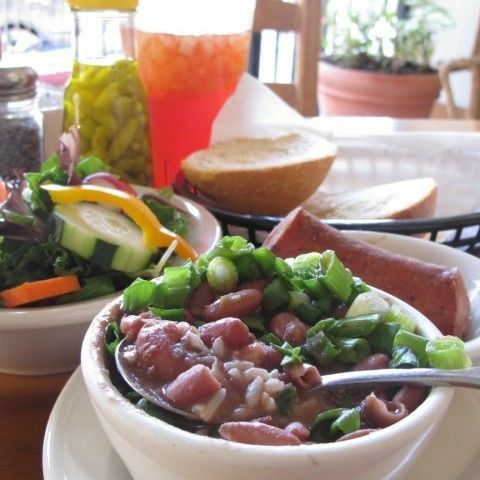 Treebeards: Gumbo is a treat at the Houston workday staple. 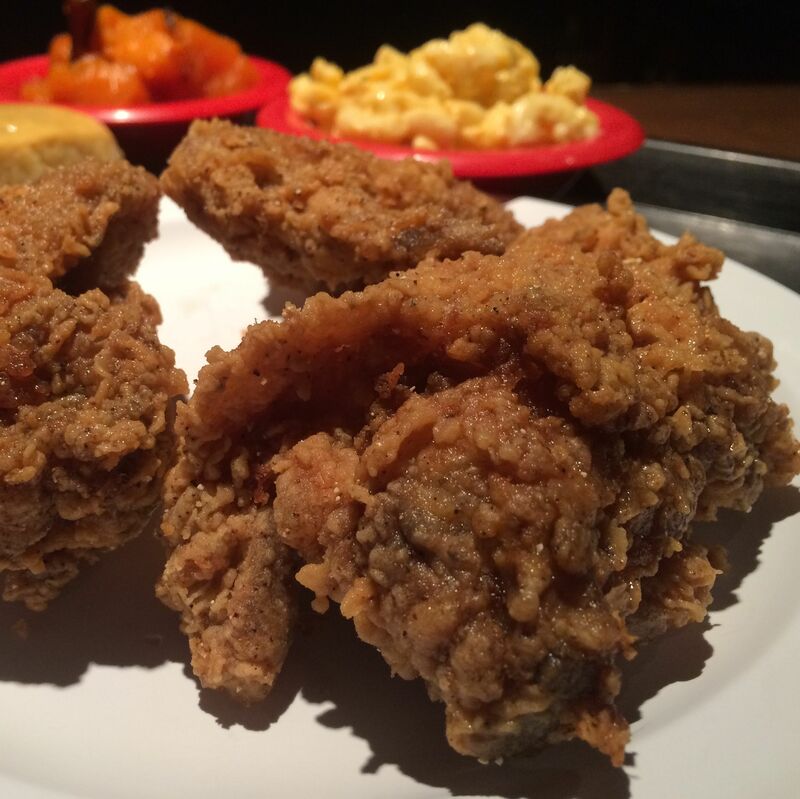 It's chicken and sausage from Monday to Wednesday ($3.95/$7.95) and seafood on Thursday and Friday ($4.50/$8.95). 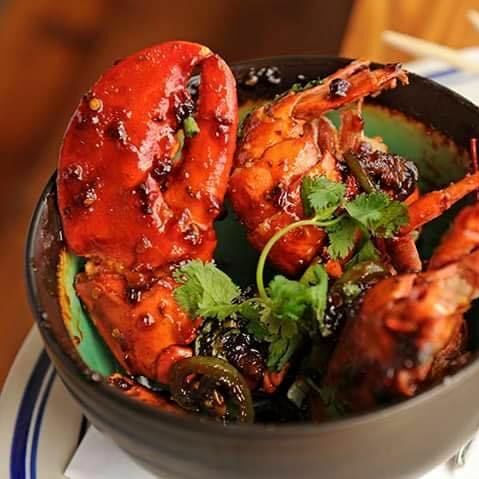 Liberty Kitchen Oyster Bar: Get a whole crab, shrimp, and andouille sausage gumbo ($9.50/$14), which has fried oysters and okra, and can be served with potato salad instead of rice. 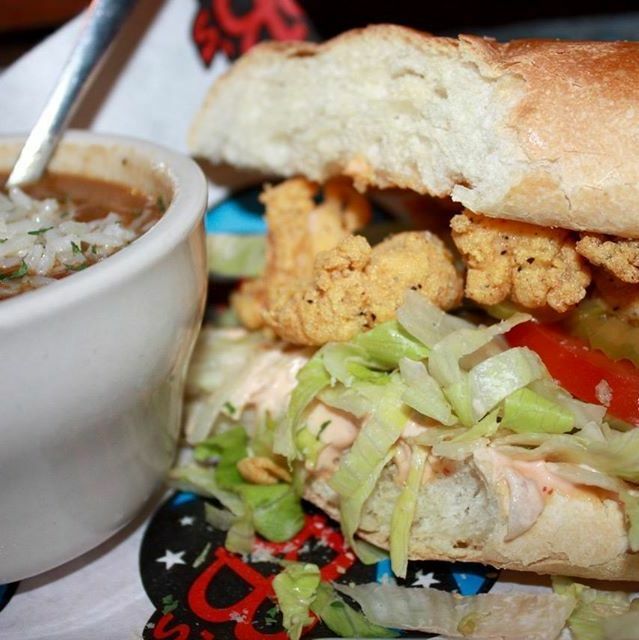 The Cajun Stop: This EaDo hang has seafood and po'boys, but it's the gumbo that gets people talking. Chicken and sausage ($3.95/$6.95) and seafood ($4.89/$8.25) are both on offer here. 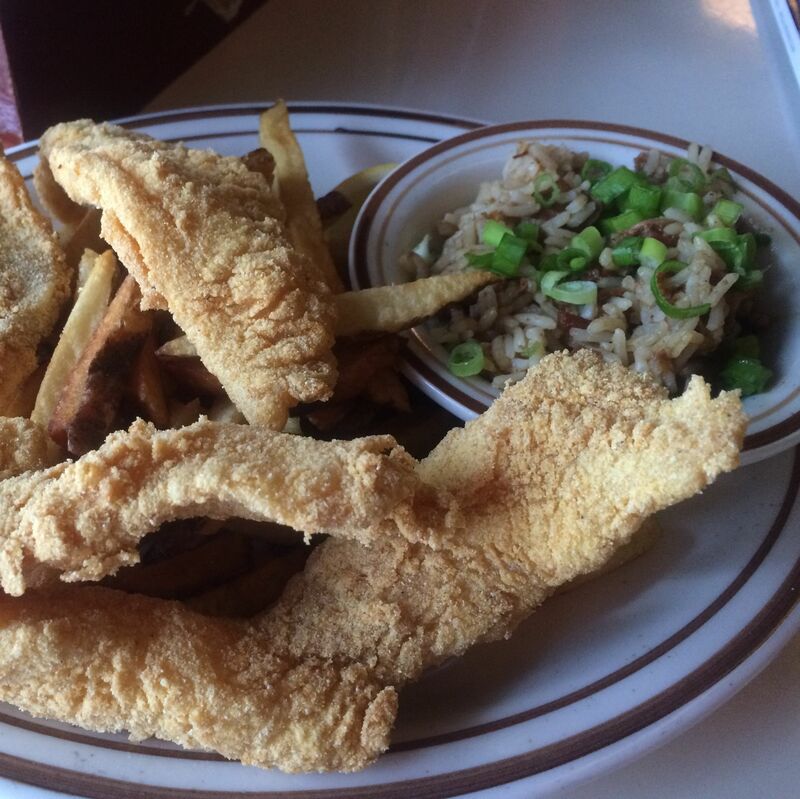 Esther's Cajun Cafe & Soul Food: This spot on Yale in Independence Heights serves up three sizes of gumbo ($6/$9.50/$14.95), and on Friday and Saturday the gumbo special comes with a fried fish fillet for $13.79. Zydeco Louisiana Diner: They serve chicken and sausage gumbo here, for $7 or $9. 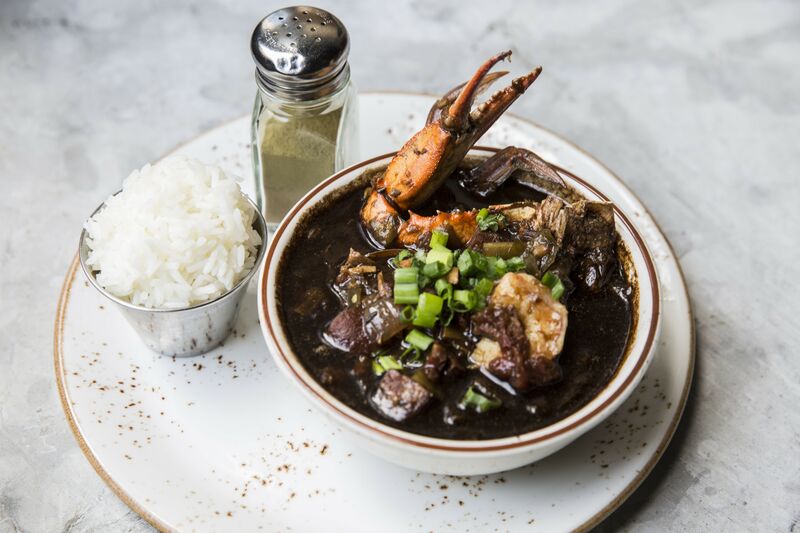 Brennan's of Houston: The seafood gumbo here includes filé, a sassafras powder that was an early way to thicken gumbo, plus toasted garlic rice from Jazzmen, a Louisiana company. 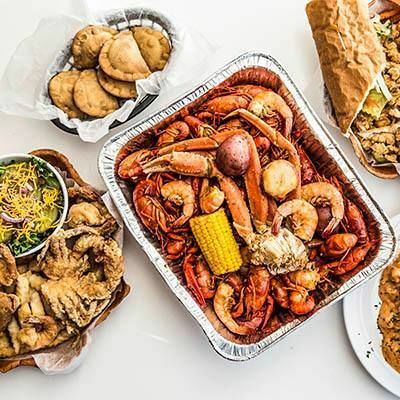 Ragin' Cajun: Luke Mandola Sr.'s Cajun shack (in Richmond and Westchase) serves up shrimp and crab ($7/$11) and chicken and sausage ($6/$10). 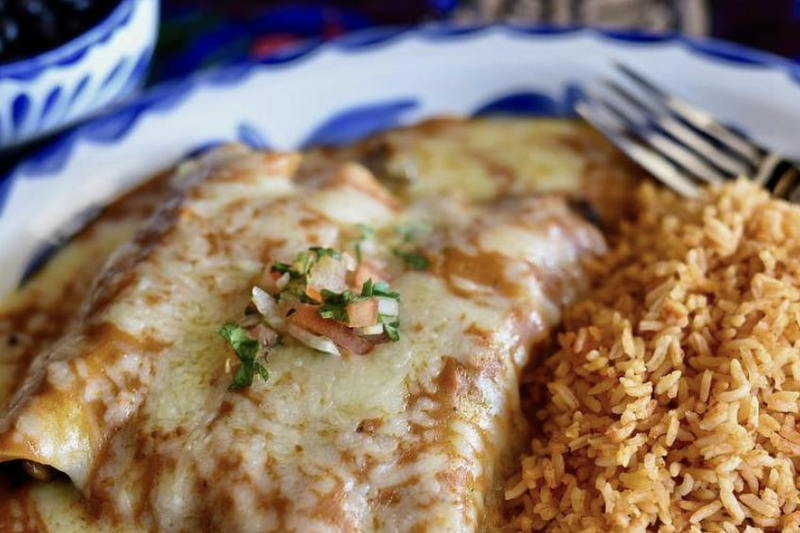 On Wednesdays, get either with French bread and a drink for $12. 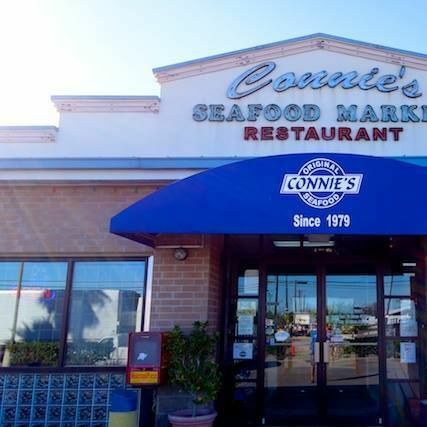 Connie's Seafood Restaurant: With four locations, Connie's offers a combination of American Gulf favorites and Latin specialties. It has a seafood gumbo for $5.99/$9.79. 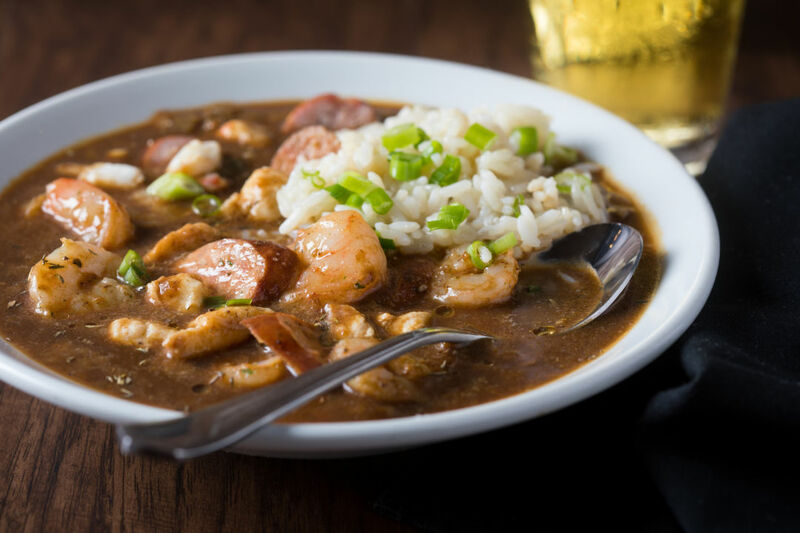 Louisiana Fish House: Get an inexpensive eight-ounce shrimp gumbo ($3.49). Mediums are $6.49 and larges are $11.49. That only scratches the surface. 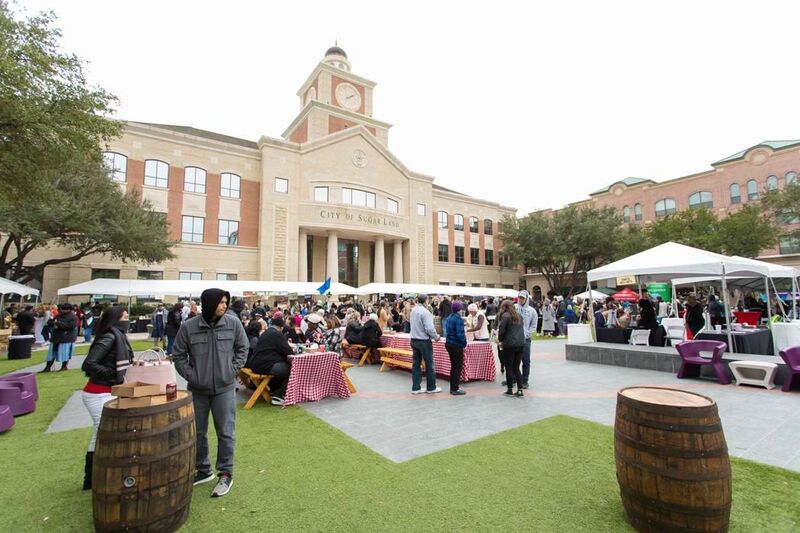 You can catch a couple of these restaurants at Saturday's Gumbo Smackdown. Get $10 off your ticket by using promo code BLOG. 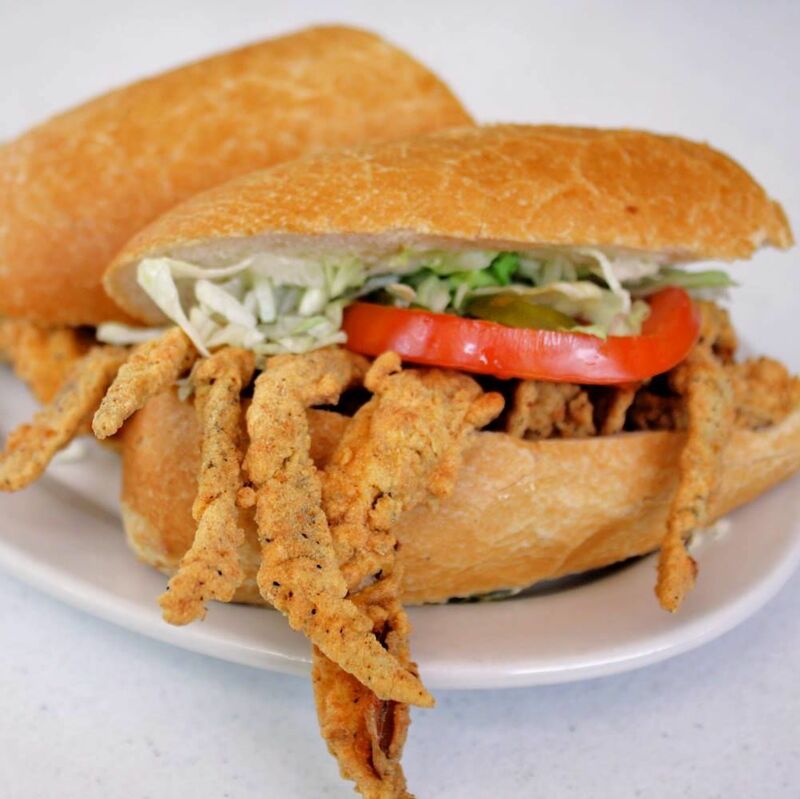 $ Creole 1119 Pease St.
$$ Soul Food 5204 Yale St.
$$$ American/New American, Seafood 4224 San Felipe St.